Enjoy the wildlife and scenery here in Scenic Hills. 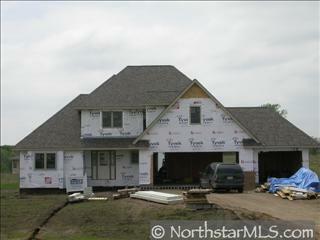 This 4+ Bedroom, basement can be customized to fit your tastes. 9 foot ceilings, huge master suite, pantry, main floor laundry - make this one yours!